After Dr. Craig Wright split from Twitter many supporters were left wondering if it’s over, no Twitter is game over? Think again, Dr. Wright didn’t need Twitter and will manage to compensate without it. Much like Donald Trump, Dr. Wright rebounds like a Palm Tree from a storm, and the media outlets can’t derail and silence him. The Twitter Character Limit curtains the amount of detail you can go into. For though-out technical debates, Twitter is not best suited for it. Medium or blogging sites are best suited for complex conversations. Tons of bot or sockpuppet accounts flood Crypto Twitter. Many are cyberbullies or anonymous trolls with nothing better to do but tick each other off. Rhino Pooping Memes, XRP Army sockpuppetry, Blockstream BTC HODL shilling and just fighting with everyone from different camps. Some people that aren’t fake accounts are plain rude and only want to form an echochamber. Even some people in same Bitcoin related Camps infight too much. It hard to block a fellow brother but some people are not worth conversing with. Jack Dorsey CEO of Twitter is heavily aligned to BTC. This side gets grading on a curve; false reports against Bitcoin Cash and other coins faction members, tons of impersonator accounts, toxic people only suspended but MAGA goons are deplatformed. Only recently over the past 6 months or so, Twitter started cracking down on those scammer accounts that try to send people to malware sites. That’s were Metanet comes in and welcomes Twitter to bankruptcy. Soon will be the death rattle to the days of anonymous sockpuppets trolling Twitter all day like it’s World of Warcraft. Metanet will monetize actions, so trolls living in Mom’s basement at age 50 are weeded-out. Due to the character limit, he was unable to convey most of his technical statements enough. So he would make a bold claim, haters would cry a foul and weeks or months later we would learn Dr. Wright was telling the truth. Too many jealous trolls would cherry pick Tweets and disrespect him. Like over his fancy Dessert because he misspelled that word. Or his watches and boat. All the good stuff is on Dr. Craig Wright’s Medium Page, everything you can think of Bitcoin related is there. It’s perfect spot for self study. Although it was cool to see Dr. Wright boat, his watches and other bling. My focus is learning Bitcoin and figuring out how it ticks. Over the past year or two, Twitter has dumb down with less real conversing and more echochambers, sockpuppets, and scammers. He’s taking the risks and has the finances. If anyone thinks for a second that an army of haters is going to take him down, they are greatly mistaken. 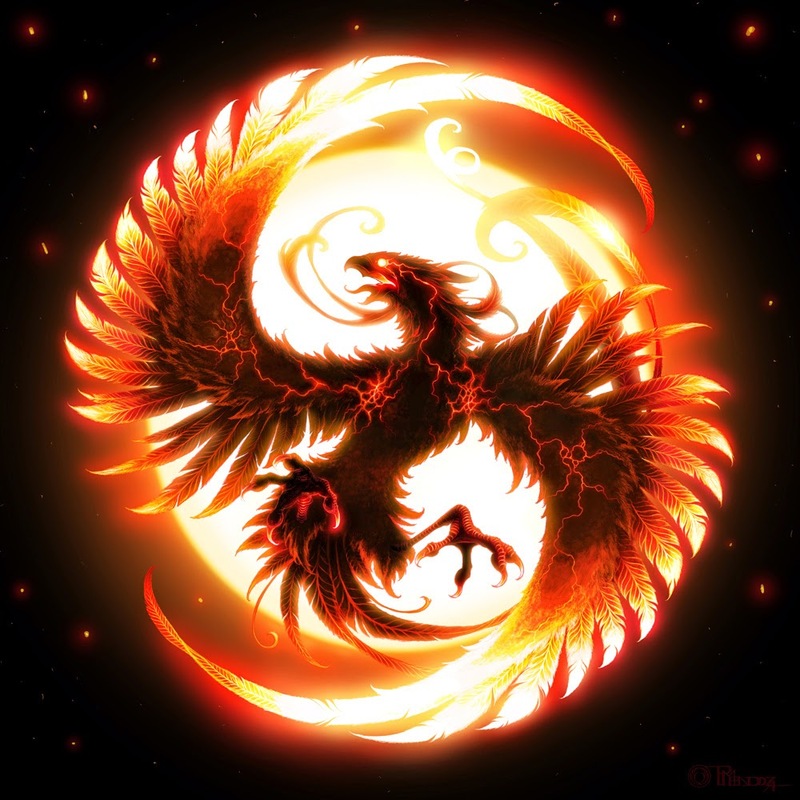 He’s built up enough momentum and following to make the real Bitcoin rise from the ashes like a Phoenix. This is our resurrection, as Bitcoin SV. No one is going to take our chance from us. Not XRP Army, not Roger Ver and not Blockstream.